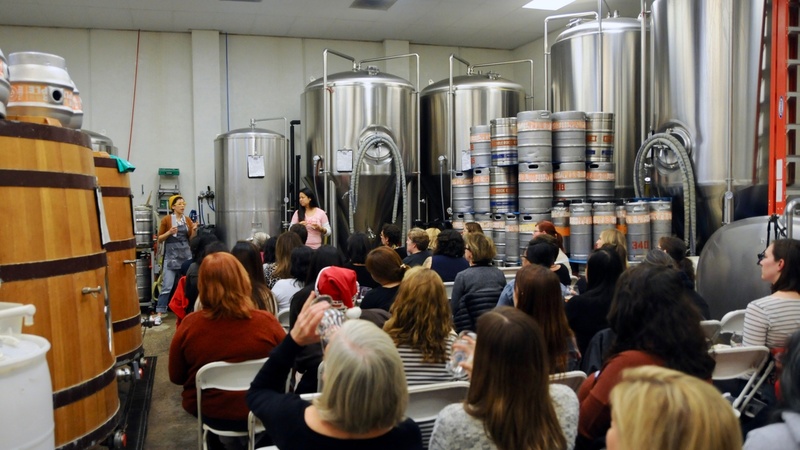 In 2011, the owner of the Eagle Rock Brewery started hosting beer seminars for women. The events were part networking and part opportunity for women to learn about beer. Then a men’s rights activist claimed the events were discriminatory. Is the Nevada Senate race a bellwether for America? President Trump, Joe Biden, and Barack Obama were all recently in Nevada, rallying for Democratic Senate candidate Jacky Rosen. With Republicans energized, will there be a blue wave?